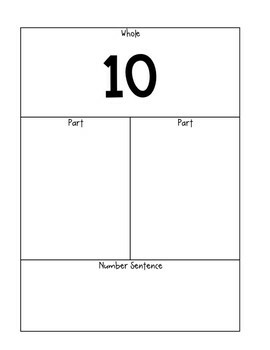 This book helps students decompose 5 and 10 to write addition number sentences. 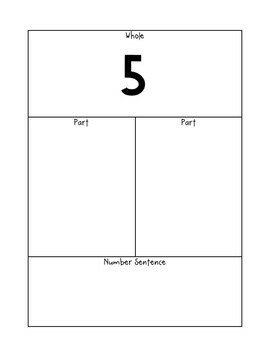 They can complete the book my drawing pictures, writing the numerals, or using stickers. 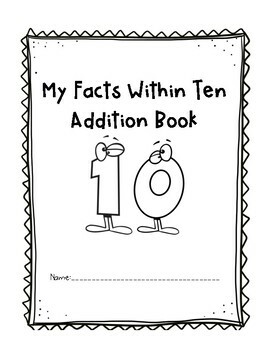 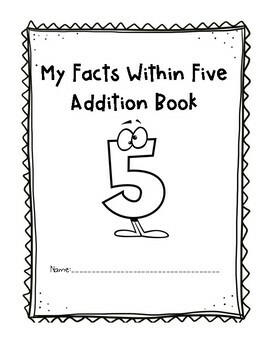 (Blank page included for modifications) It's a great activity when learning fact fluency.